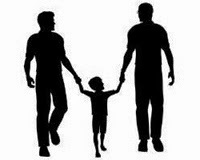 Gay Dads Australia has recently created a new Facebook group called "Global Gay & Lesbian Parenting News". As the name suggests, the group will exist to post the latest news relating to GLBTI parenting issues from around the world. The aim is to help share, inform and inspire GLBTI families, parents-to-be and our allies. 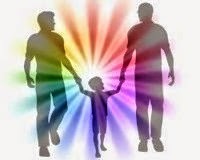 You are encouraged to join the group and even contribute and share news that relate to the GLBTI parenting issues. Please share this with anyone who may be interested in joining the group.